Is your business starting, growing, moving, or in transition? 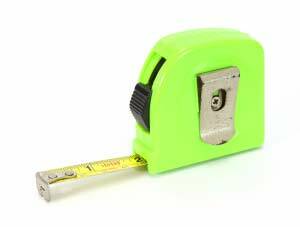 Put away your tape measure, we’ll do the office design and space planning for you! Let us create an inviting office space that will positively portray your company as the professionals you are. Whether you are a company of 5 or 500 we will layout your space to allow for optimum use, and, if applicable, easy expansion. Give your office a Smart look! Our designers have years of experience making our clients’ office spaces perfect! We have created thousands of Office Space Plans and will provide you with several versions, to help you decide what works the best for your company.